With over 60+ years of culinary spice expertise combined, you could say spices are a way of life for co-owners John Cirpinski, Kevin Bozis, and Ann Keen. Our custom blends are sure to delight your senses. Our spices are sourced from around the globe and hand selected to ensure the highest quality product for our customers. All of our spices are hand blended or ground in-store. No matter which blend, spice, or herb you choose from our growing selection (currently over 275), we are committed to providing a delightful experience. We invite you to come visit our store in Geneva, IL or shop our entire inventory online and see for yourself. 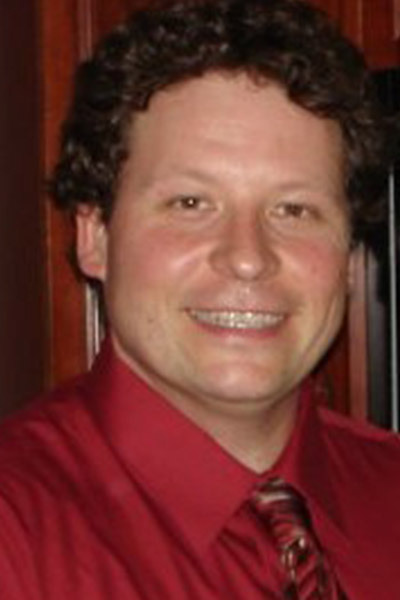 John Cirpinski got his start in the spice trade 20+ years ago in Milwaukee while apprenticing as a gourmet cook. After completing his apprenticeship, he chose to fully commit to spices as a culinary career. The vast history and rich lore of the spice trade fascinated him, and he found that one of his favorite parts of the workday was being surrounded by the aromas of freshly ground spices such as cinnamon and sage. With nearly endless combinations possible for creating spice blends, his creativity knew no bounds and he knew he had found his calling. Kevin Bozis is a Chicago native with 35 years of professional culinary experience, as well as a culinary degree from Kendall College. Beginning at the early age of 10 years old, Kevin could be found interning at his grandfather’s butcher shop and grocery in Chicago, IL. It was at that family store that he found his love and passion for all things food. 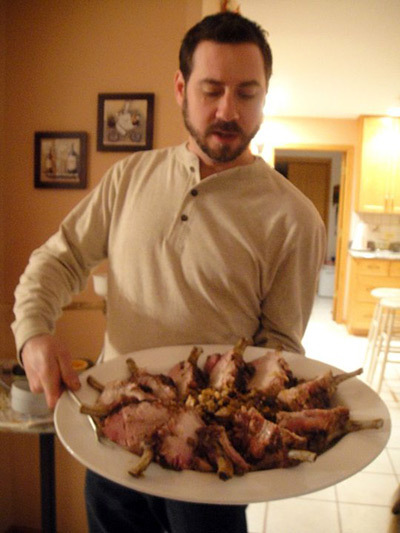 From there, Kevin continued on his culinary path, earning titles such as Executive Chef, Sous Chef, Saucier, Pastry Chef, and Butcher along the way. His journey led him to many opportunities at 3-star and 4-star restaurants, country clubs, catering companies, food stylist gigs, and even a bath & tennis club to boot. Told by many that a chef should always have a backup plan, Kevin attended Eastern Illinois University to study business and psychology. Luckily for him, he needn’t have worried. After completing his studies, he teamed up with his current partners to form the perfect match of experience and expertise. 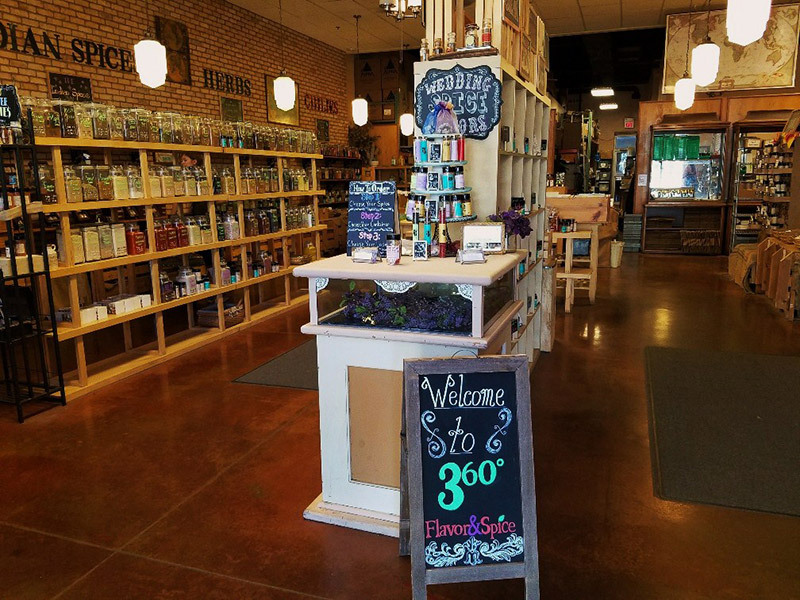 Together they opened 360° Flavor & Spice shop in Geneva, IL. Today, Kevin holds the title of Vice President of the company and is very happy bringing joy to the public in the form of flavor. 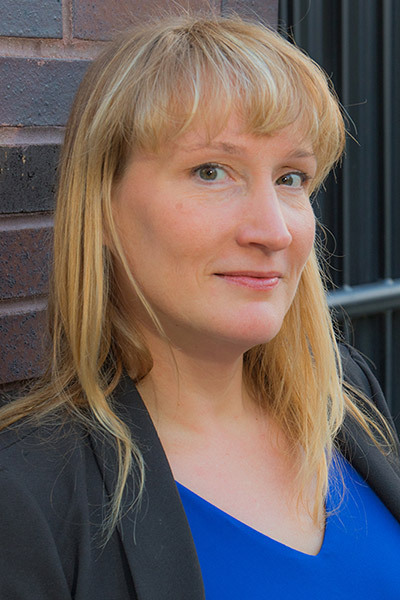 Ann Keen is a former Event Coordinator for Chicago Union Station. As part of that role, she managed many corporate parties and weddings, igniting her passion for adding memorable touches to special events. Ann studied acting at Saint Mary’s University and received her M.F.A in acting at Arizona State University. While working in the Chicagoland area in the Arts, she found her creativity was put to good use managing 2,000 seat venue. Changing directions, she climbed the corporate ladder as Vice President for JPMChase. In 2004, Ann married John, who was already working in the spice industry. As John and Kevin discussed all the requests for party favors and gifts they received through the business, Ann realized she could put her former event planning experience to good use. Together with John and Kevin, the three owners developed a wedding favor website that allowed them to ship favors all over the country. To this day, Ann still gets excited about helping make each customer’s favors unique and memorable.